I am treating this blog similar to how I treat life – no apologies. Now, if I make a gaff that is another story. 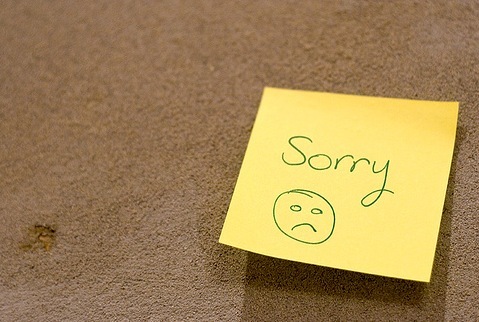 What I am talking about apologizing for things that don’t need apologies in the first place. I remember back ten or so years ago when I was new to working and apologized all the time for everything. Eventually someone told me to stop doing so as it was pathetic to hear and didn’t make any difference in the matter at hand. So, while blogging is a discipline at the same time it is a low priority in my life. I won’t apologize for when I get slow periods with blogging. It serves no purpose. Just know life is marching on and giving me great ideas for future. Live life with no apologies, live so you don’t have to make so many. 😛 Sounds almost hallmarkish. There are a lot of instances – personal and professional – where a poker face would serve one well. This week I saw a great example of an instance where it is imperative to have a poker face – when sitting on a panel discussion in front of a bunch of HR folks. 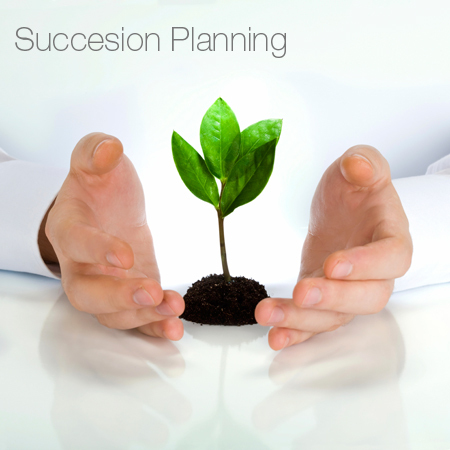 There were four panelist for the SHRM Atlanta to discuss succession planning. I’ve got two pages of notes from their suggestions that was great for professional education as well as take aways for the nonprofit I volunteer for. Double win! One panelist was a “question hog” that took a long time to answer questions. Sometimes their answers were brillant, others they were just meandering and not something to translate to other businesses. I felt bad for her. However, whenever she spoke, I was entertained by another panelist that did not have a good poker face – and kept rolling their eyes at this person. Oh yes, it was entertainment. However, I felt bad because I formed two opinions of the eye roller – a negative one for not being straight faced and for not showing professional courtesy to the woman who was speaking. However, she was very well spoken, incredibly knowledgeable, and frankly looked and acted like someone I would want to work for. Do you judge others based on how transparent their thoughts/emotions are? How do you reconcile that against other factors? And most importantly – how do you practice to create that perfect poker face? I ask because I need to practice myself!